For many years, the US dairy industry ran an ad campaign with a simple slogan, ‘Got milk?’ It was a short and easy to remember slogan to help people understand the importance of getting enough calcium in their diet. My latest random train of thought has been on friendship and its importance in our lives. 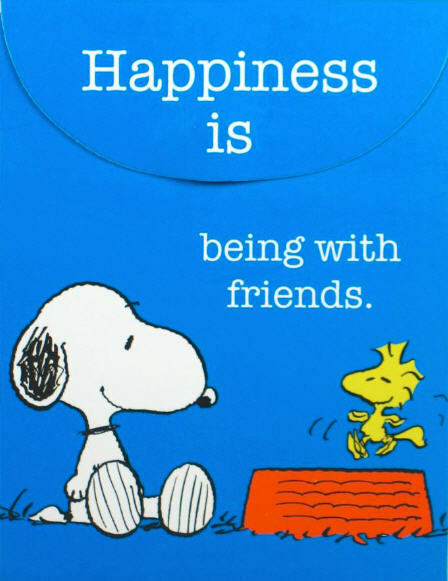 Friends can help us find ways of coping with problems or help us enjoy life by sharing a laugh with us. As a child, we make friends pretty easily through school, sports or other activities. Sometimes those friends stay with us throughout our lives, sometimes we lose touch and meet new people in our adult lives (according to Gallup, making friends at work is ideal). It doesn’t really matter how we meet our friends, it just matters that we’ve found someone to connect with. Once we’ve made the connection, the duration of the friendship depends on both parties — each person needs to know what the other one expects to give and get from the friendship. Some expectations may be trivial and don’t impact the long term duration of the friendship, others are more substantive and disregarding an expectation may lead to termination of the friendship. You can run a google search for ‘how to be a friend‘ and come up with lots of do’s and don’ts. Those can be a good starting point, but you need to know what the other person values in a friend to be able to build something long lasting. One of my favorite movie series that shows friendship dynamics over time is the ‘Toy Story’ trilogy. The two lead toy characters are Woody and Buzz Lightyear, whose friendship has ups and downs throughout the series. At the start of the first movie, Woody (an older toy) doesn’t trust Buzz Lightyear’s (a new toy) motives. Buzz proves himself by rescuing Woody from an unscrupulous toy reseller, returning him back to the safety of Andy’s room. That movie ends with Woody and Buzz as good friends. 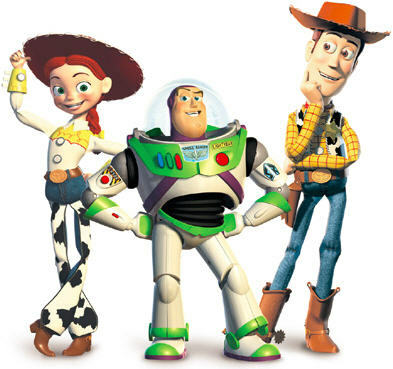 This budding friendship is tested in a later movie, when Woody unexpectedly decides to join a new friend Jessie and the Roundup Gang to go to a toy museum, rather than returning with Buzz and the others to Andy’s room. Woody isn’t doing this because he does not like the other toys, but because he is afraid of becoming obsolete and no longer important as Andy grows up. This hurts Buzz and the other toys, who think Woody is rejecting them and only thinking of himself and his new friends. 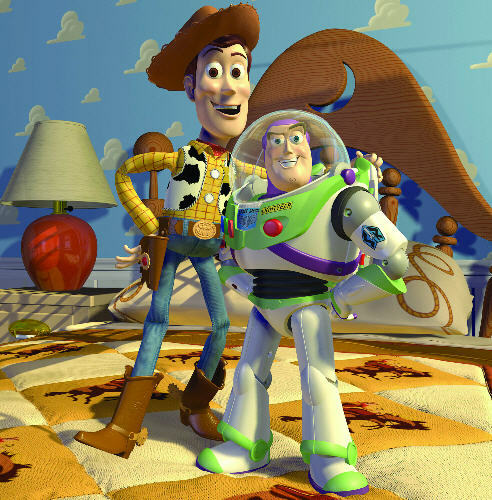 To repair the friendship, Woody apologizes to Buzz and the toys and brings new friend Jessie along back to Andy’s room. He took a big risk (possibility of getting thrown away with all the toys as Andy leaves for college), but it pays off in the long run when Andy takes the entire group of toys to another young child to play with and enjoy. It may have been a movie directed to children, but the important messages apply to friendships throughout all stages of life. You may need to take risks in friendship, however, the long term bonds that develop can enrich your life when you find a true loyal friend.